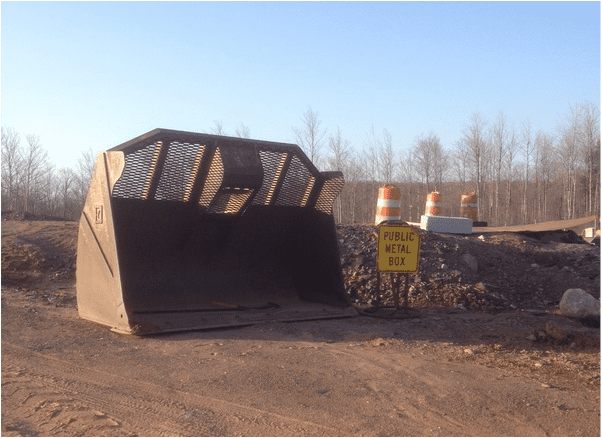 Bring your scrap metal to the Marquette County Landfill at NO CHARGE! You do not need a permit to bring scrap metal and you do not need to weigh your load. Just stop into the office to let us know you have scrap metal and then dispose of it in the scrap metal bucket!